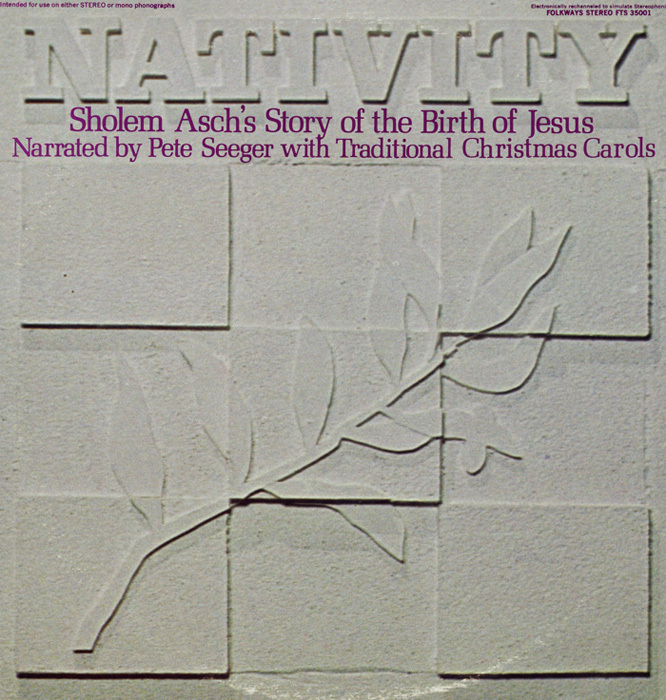 Sholem Asch (1880–1957), a prominent Yiddish author and the father of Folkways founder Moses (Moe) Asch, wrote a long novel, The Nazarene, about the life of Jesus, in Yiddish, in 1939. 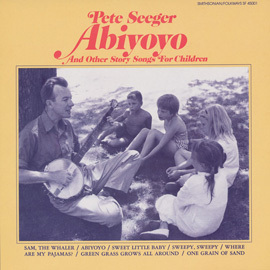 A few years later, at Moe’s urging, Asch wrote a shorter work on the Nativity in English that would be of appropriate length for a phonograph record. 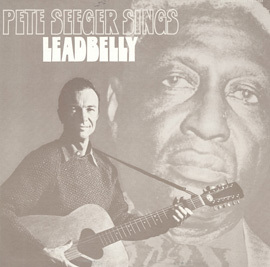 The story remained unpublished and unrecorded until this Folkways release in 1963. 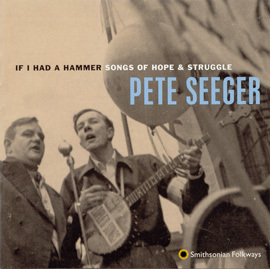 Moe Asch was of the belief that the story should be recorded by “someone with an affinity for art and the folk idiom, and with a deep sense of social understanding as well.” He decided on Pete Seeger (1919–2014), the legendary folksinger and activist. 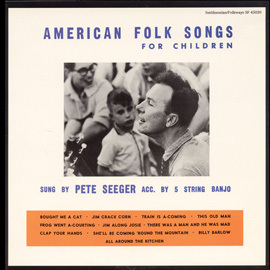 The recording also includes Seeger singing six Christmas songs. 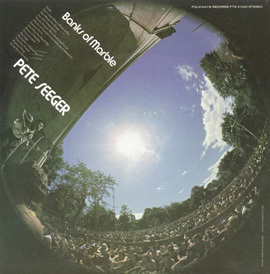 The liner notes provide background about the recording and Sholem Asch, and the text of the story.